For the fourth year in a row, WashingtonExec has assembled its list of executives changing the status quo in uncertain times. Who are the trendsetters finding opportunities and maintaining their relevance in a crowded marketplace? 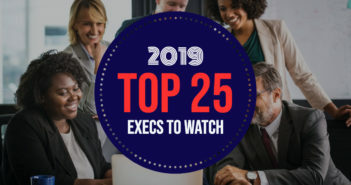 Check out our slideshow to learn why these 25 leaders are those to watch in 2019.